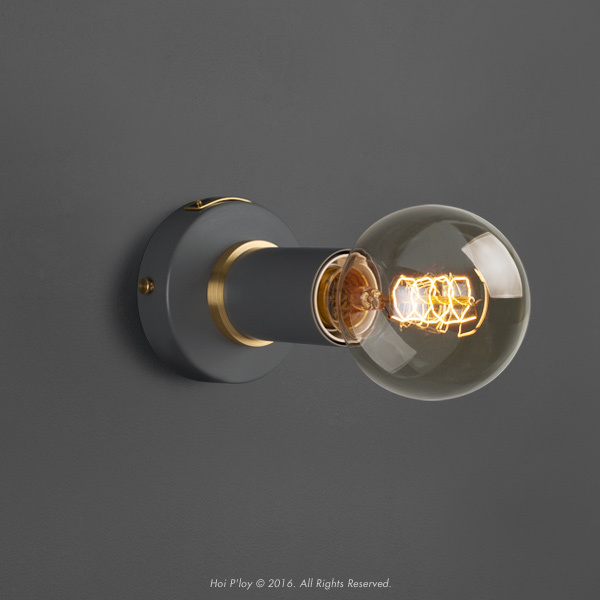 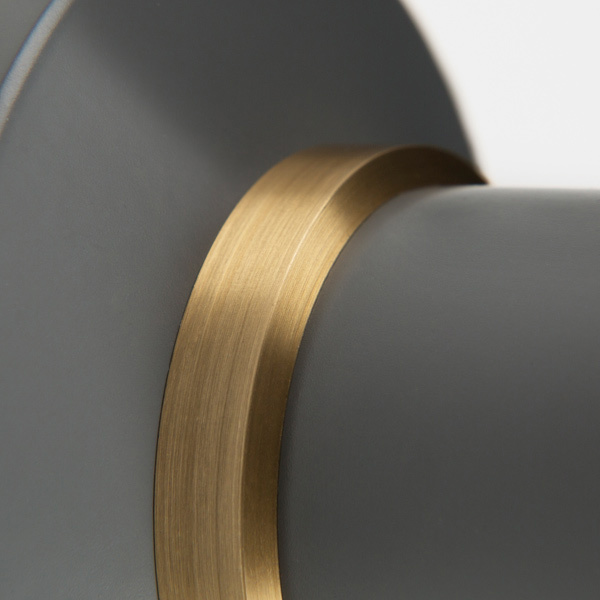 A simple yet discerning light that forms part of our latest colour rich range with subtle brass detailing. 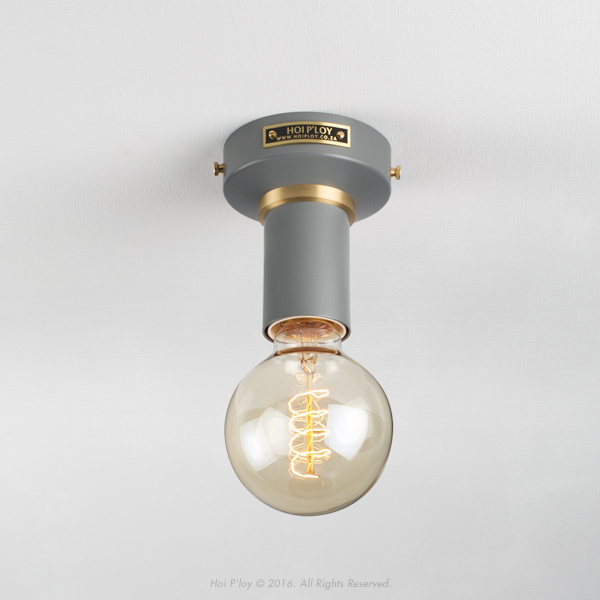 Initially designed as a minimal wall sconce, it also looks stylish mounted to the ceiling. 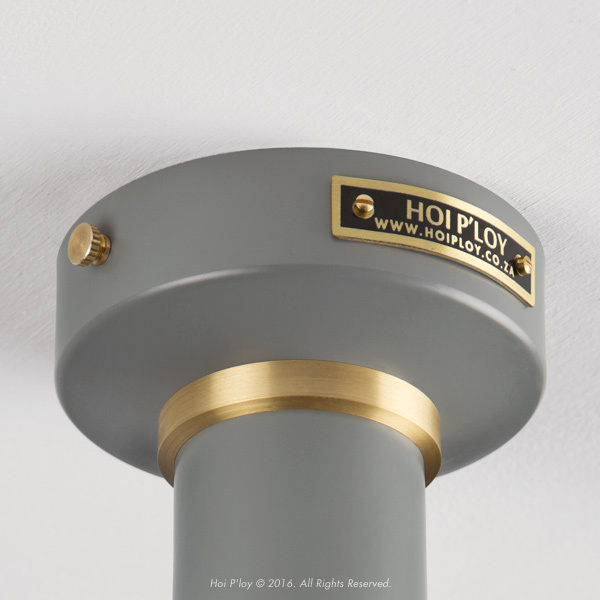 It is available in 5 pastel colourways as well as classic metal finishes such as brass and gunmetal grey. 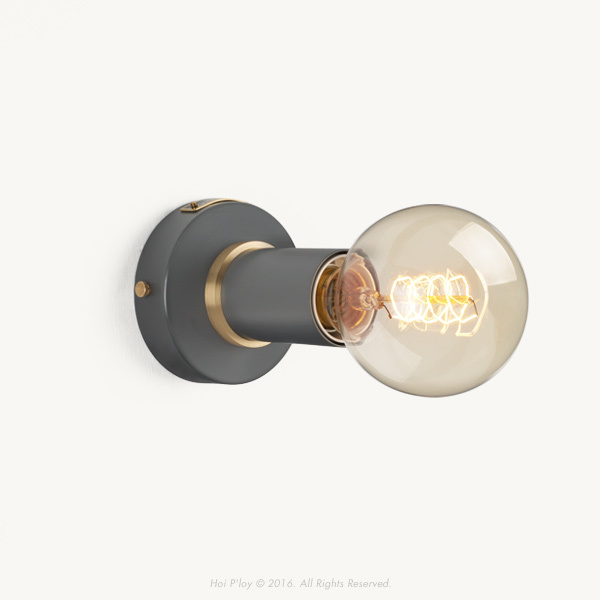 The light is 100% made and assembled in Cape Town, and comes in a neat little box for easy shipping. 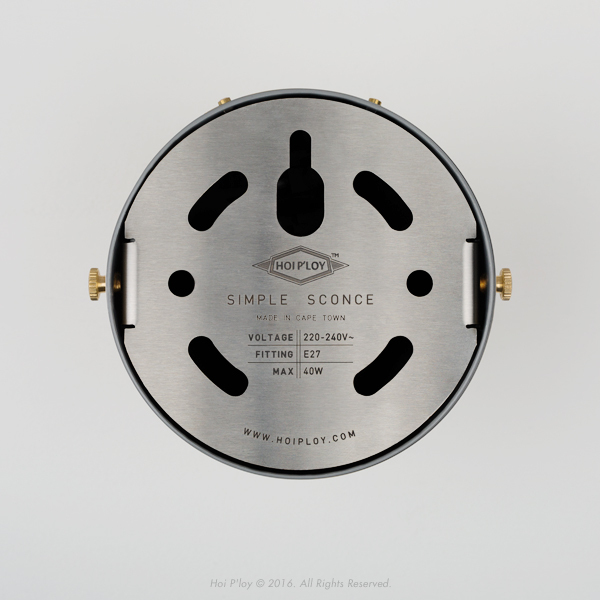 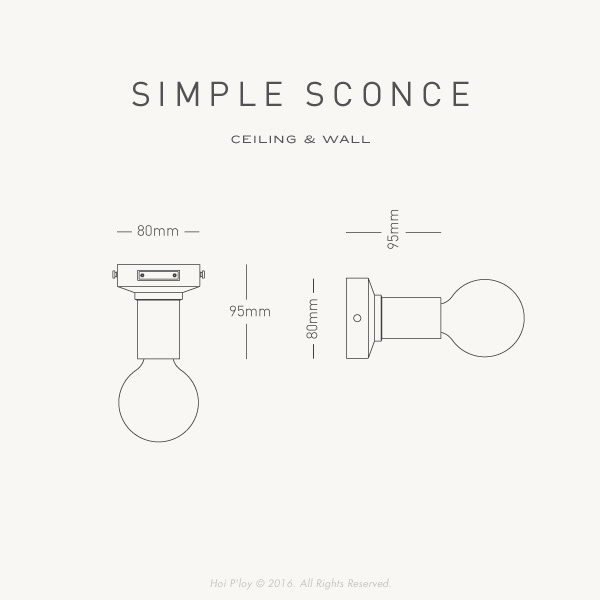 Notify me when WS-SS-SG Stone Grey Simple Wall Sconce is available.